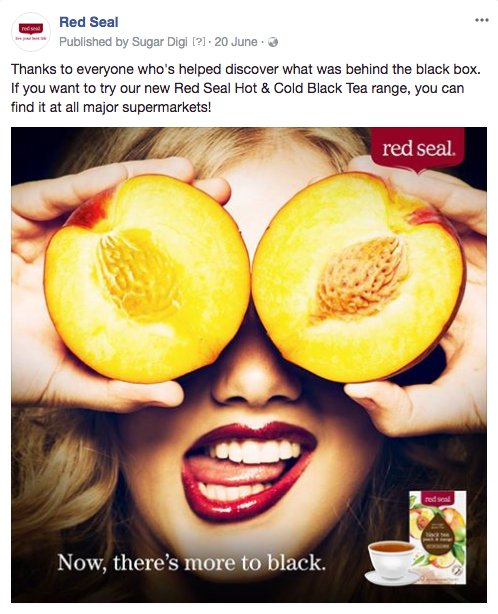 Red Seal’s Hot & Cold Black Tea range is a step in a bold new direction for the black tea world. Unlike any other product on the market, the collision of black tea with delicious fruit flavours is an exciting proposition. 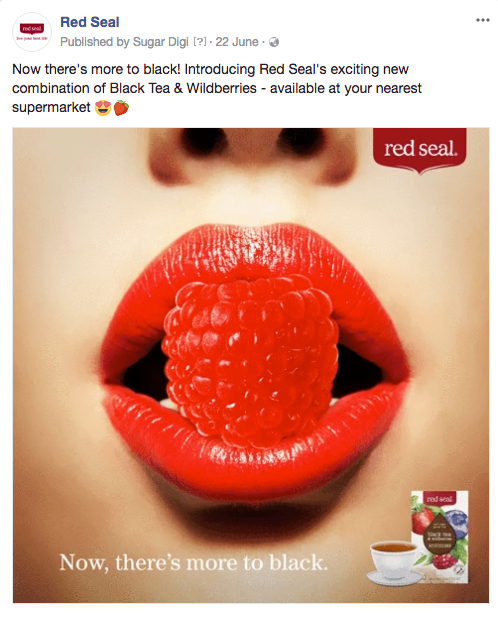 Targeted at tea drinkers from earl grey to gumboot – our campaign aimed to entice the curiosities of even the most conservative consumers. 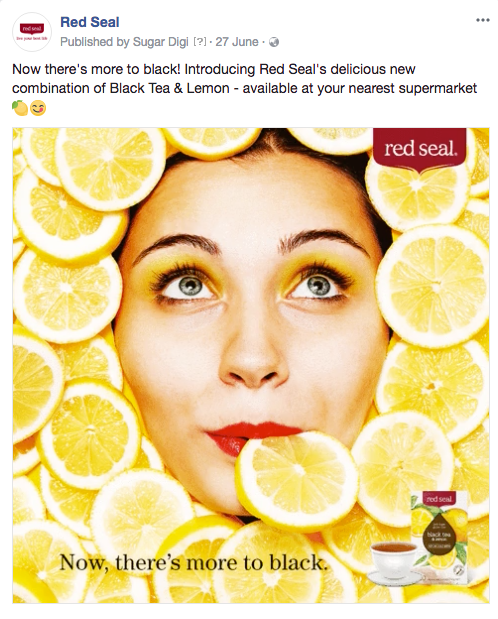 With imagery as colourful as the teas themselves, each post depicted the hero of the respective new flavours. 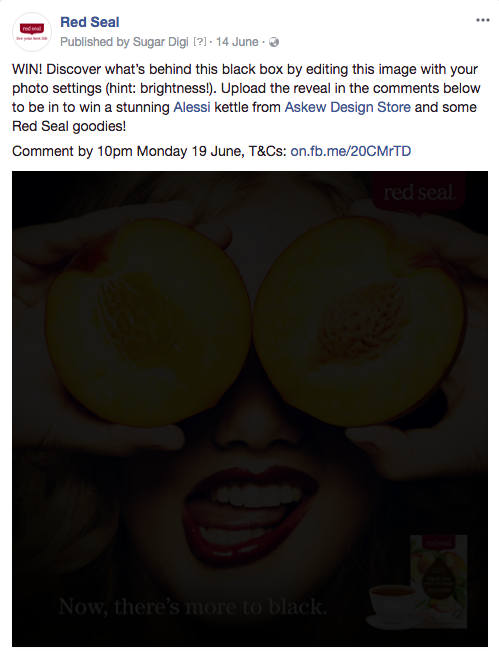 These were preceded by the announcement of the new range, a post encouraging user interaction to increase engagement.